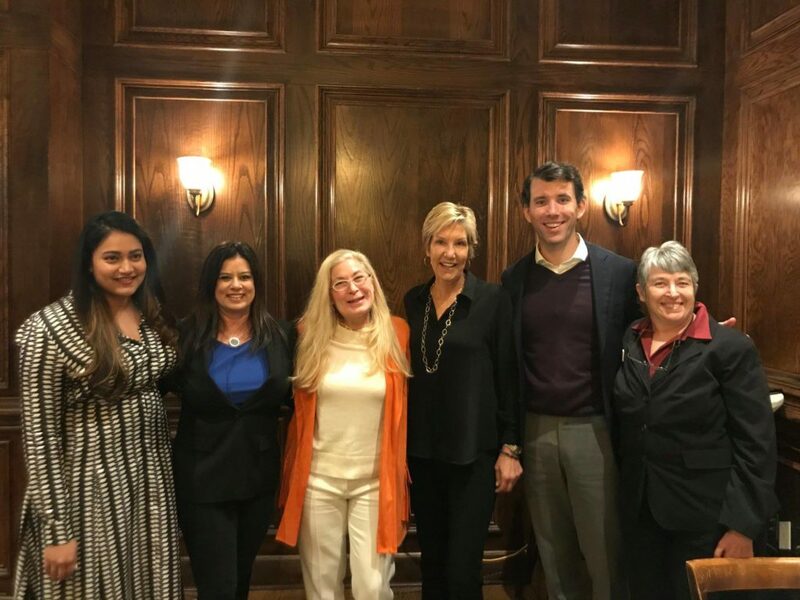 I’m sure you caught the Dallas Morning News‘ recent declaration that the start-up discount brokerage Door, while on a tear, is not yet really fully disrupting the buying and selling of real estate. At least not here, not yet. I’m off to Inman in San Francisco, so let’s talk next week. But it’s interesting that the DMN even wrote about a topic that once might have seemed too “B to B” for a consumer newspaper. This confirms the vibes I got at NAREE last month: the consumer is now keenly aware of the changes in the Real Estate industry, which means they could be selling their home in a different manner: traditional agent commission split; flat fee brokerage, 100% commission model; a discount broker, like Door; sell the place outright to a cash buyer like OpenDoor or Zillow’s Instant Offer for less than they’d make if they messed with marketing, but get the deal done quickly. 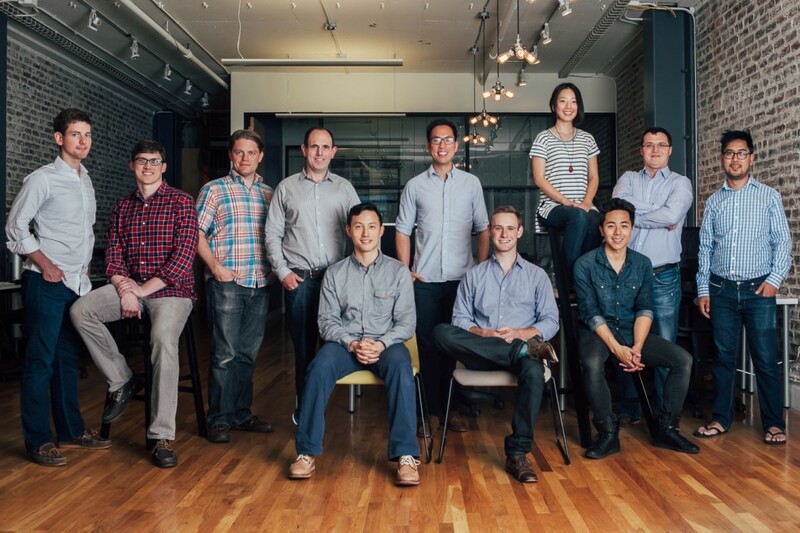 The liquidity or iBuyers/providers: OpenDoor and Zillow’s Instant Offer. benefit to consumer: quick cash. But don’t you “get what you pay for”? As Brad Inman puts it, “For a bigger part of the decade, Keller Williams was beating up on Re/Max, the Realogy brands, Berkshire Hathaway and the big indies. But now all of them are lifting their horns for new fights, with some well-funded challengers proving to be ferocious competitors.” Should we be afraid? 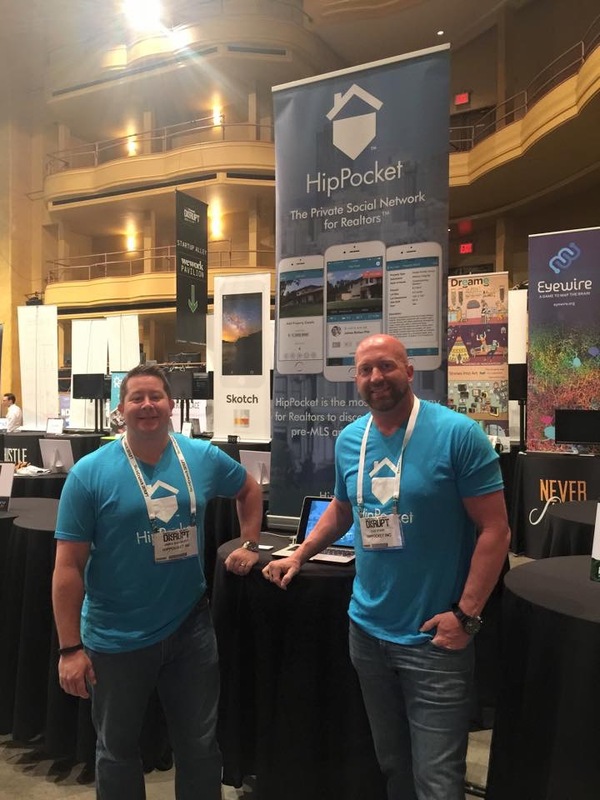 James Bohan-Pitt and Clay Stapp launched HipPocket, an app that connected Realtors to off-MLS listings, in 2015. The company will close at the end of this month. We got tipped off by a reader that HipPocket, the tech start-up brought to the market by pioneering broker Clay Stapp and his business partner, James Bohan-Pitt, will soon close. 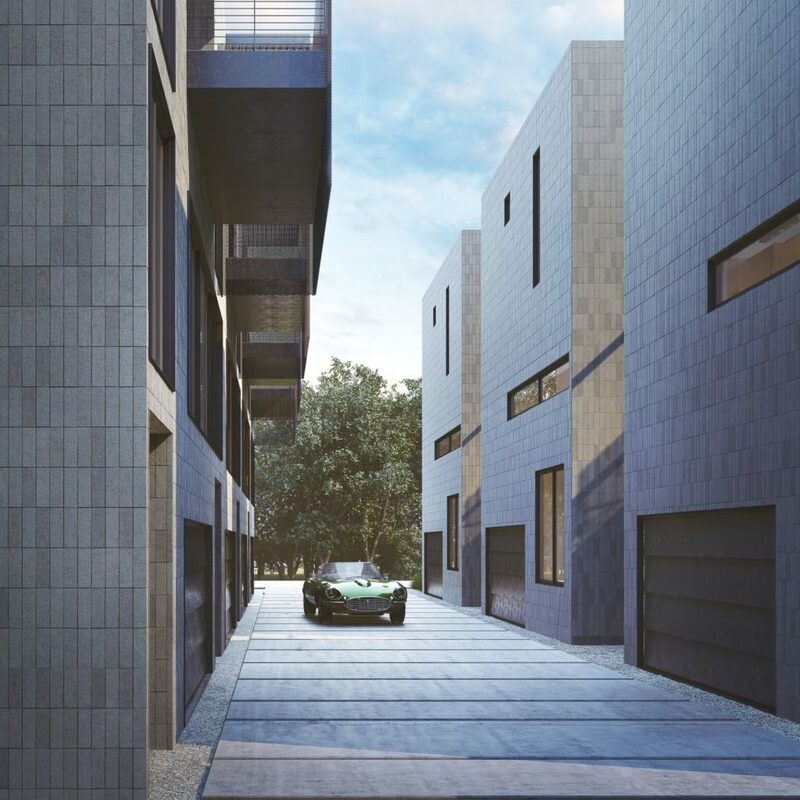 In a message to users and clients of the site, Stapp and Bohan-Pitt said that the company, which was launched give agents and brokers a different platform to market and ask for properties in high-demand markets. The platform, which was available in the Apple iTunes store, came on the market with a bang in May of 2015. Users that have any questions or concerns about the closure of the company have been asked to contact support@hippocket.com. 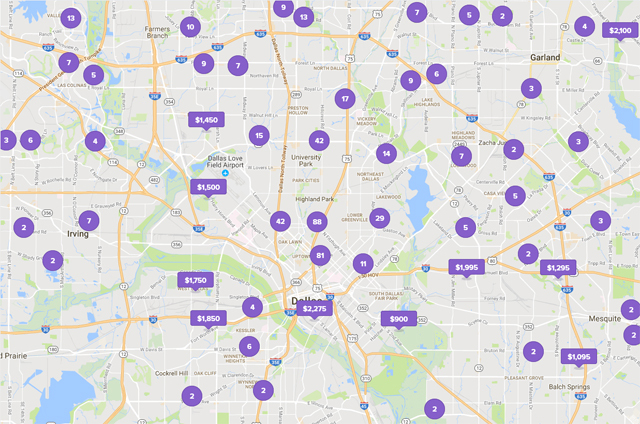 Opendoor Has a Door in Dallas/Fort Worth: The Uberization of Selling Real Estate? Sell your home with a click? A lot of things have changed about buying a home in the last ten years, from the way we shop for real estate (on line, or via mobile device) to the way we sign closing documents. And though the disruptors Redfin Inc., Zillow Inc. and Trulia Inc. have made searching for homes easier by taking the process online, the process of actually SELLING a home still has not really changed. Still pretty slow and cumbersome. Experts say this is the next real estate horizon. There is, of course, a huge market for investors who want to buy troubled (read: cheap) homes quickly. Opendoor may be their Nirvana. Or it may be great for the person who just doesn’t want to mess with the time it takes to sell. Opendoor redefines how real estate is transacted, transforming a more-than-two month process into an instant and frictionless experience. 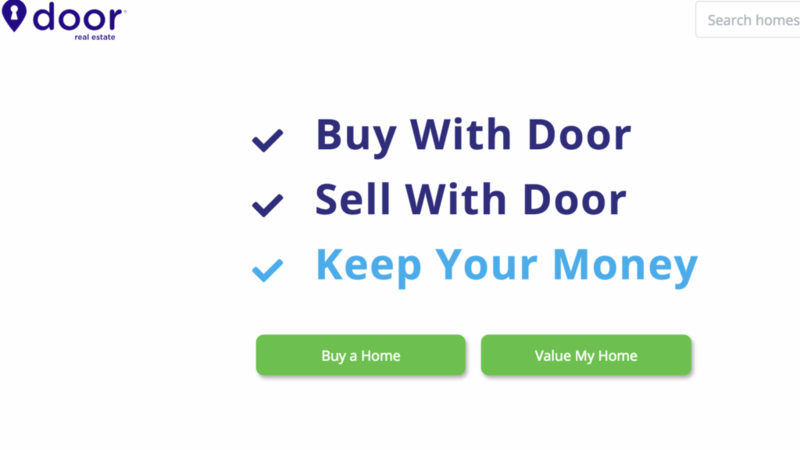 Instead of dealing with the hassle of listing and showings, upfront costs and repairs, negotiating with multiple parties, and the risk of the home not closing, homeowners can visit Opendoor.com, receive a guaranteed Opendoor offer and complete their sale in a few clicks.